We are very proud and excited to announce that this event will be the first Soapbox Science event of Latin America. Tucumán is located in the northwest of Argentina, between the subtropical montane jungle and the dry Chaco plains. The provincial capital, San Miguel de Tucumán, is one of the oldest cities in Argentina. The province is the smallest but most densely populated of Argentina, with 1.6 million inhabitants, (Tucumán represents 0.81% of Argentina´s surface but holds 3.61% of its population!). Around 20 important research institutions are located in the province. Our team has a diversity of professionals: from Ph.D students, postdoctoral fellows to early career scientists, all converging to an important motivation: to promote the role of women in science and in society. We all have lived overseas and would like to bring our enthusiasm for science to the public and show the great work women do in the sciences in Argentina. Maria is an environmental scientist with interest in understanding land-use changes and their impacts. She was speaker for the first Soapbox Science Berlin in 2017. Silvia is a biologist with interest on the ecology and evolution of plant-animal interactions. 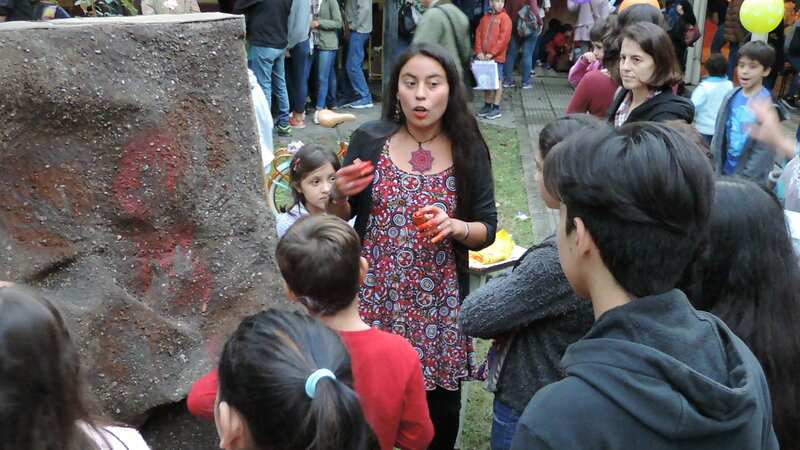 She is also part of the organization of another science dissemination event in Tucuman “Voces por la Ciencia” since 2016. 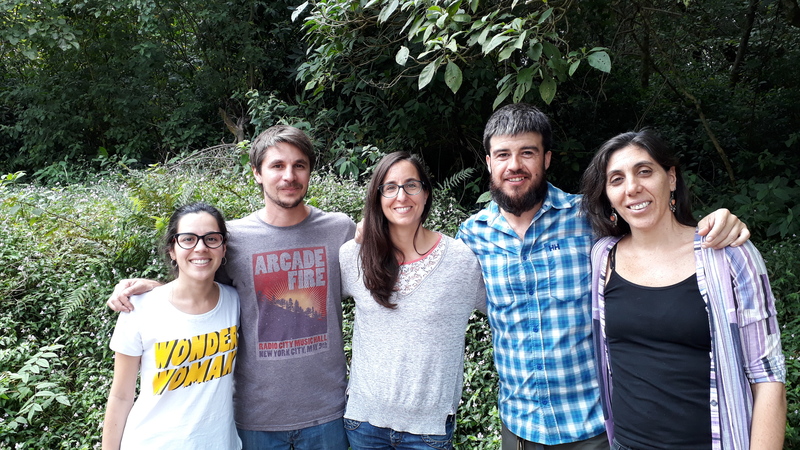 Leandro is an ecologist interested in the complexities of land use changes of the natural habitats and fauna of South American ecosystems and the trade-offs between food production and conservation. Fernanda is a biologist interested in carbon sequestration in wetland soils and the effects of increasing temperatures and land use changes on carbon reservoirs. Ramiro is a biologist who has interest in the relationship between wildlife & habitat traits with the ecology of stress seeking to integrate ecological, physiological and behavioral patterns to causal processes in mammals. Scaling up individual mechanisms to population life history-strategies.